Bulkmatic Transport Company announced the purchase of 90 Mack tractors along with 10 Peterbilt tractors to expand and modernize its current fleet. The company’s mission is to deliver value to its dry bulk customers and to its drivers. With increased capacity and new, dependable tractors there will be an improved ability to adapt to customer needs. The new tractors will mean fewer service interruptions and flexibility to meet market fluctuations. With the industry wide driver shortage, having quality equipment is an integral part of recruiting and retaining quality drivers. 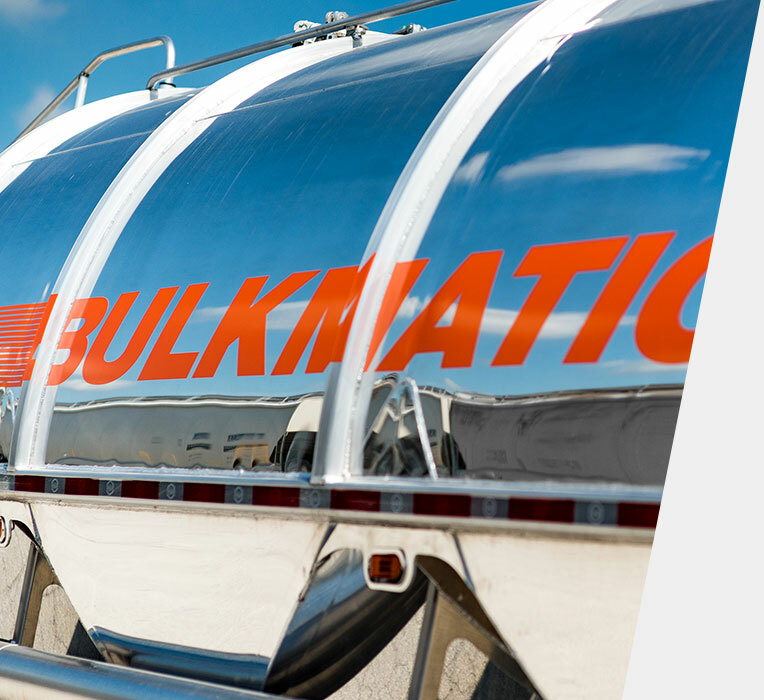 Bulkmatic is focused on its customers, but also on meeting the needs of its drivers. Having satisfied drivers creates value for Bulkmatic and its customers. These 100 new tractors will help Bulkmatic’s current and future drivers as the company grows. Bulkmatic purchased a majority of the new tractors from Mack. The relationship between Mack and Bulkmatic started over 50 years ago, when Bulkmatic first opened its doors in 1965. Working together Mack and Bulkmatic have designed solutions that fit the fleet as whole, and also fit particular customer needs. The addition of 100 new 2016 tractors were designed and purchased with both Bulkmatic’s customer and driver in mind.